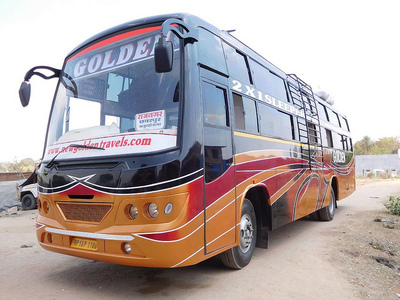 New Golden Travels which is located in Chhatarpur is a renowned brand in the bus operating industry. 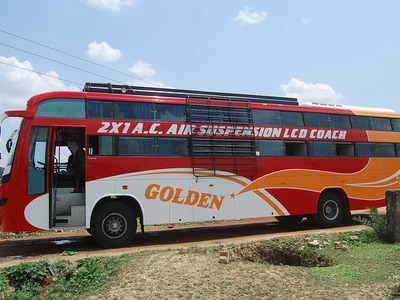 Our vision is to give a new face to the bus industry. 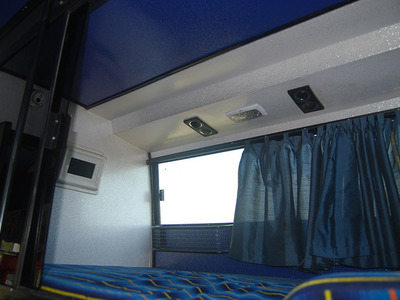 Since our inception passenger comfort was our top priority. 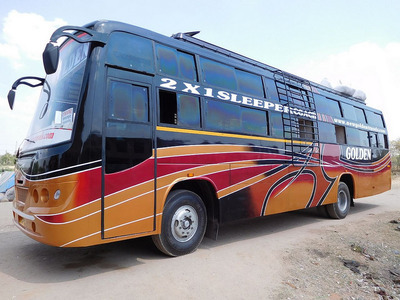 We have frequently added luxury buses to our huge fleet of buses. 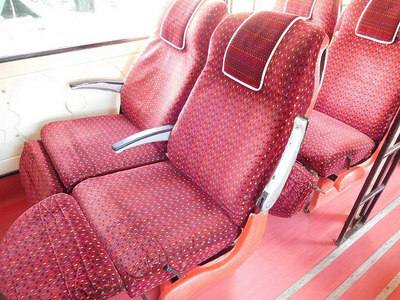 The only thing we focus on is that the comfort quotient of our passengers should never be compromised. We have always tried our best to push our limits in order to develop our travel experience. Read further to understand what we offer that enhances our reputation in the market. 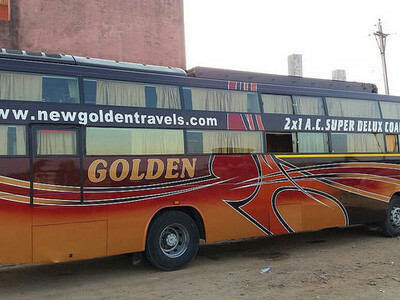 We at New Golden Travels strive to maintain the most reasonable rates in the market. 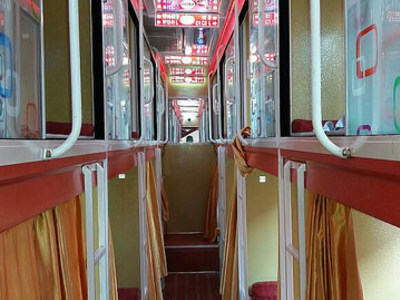 This also makes our passengers happy and thus we further give them discount offers on a regular basis to enhance their happiness. 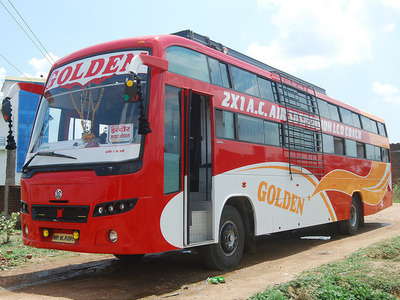 I had the best bus journey of my life with New Golden Travels . 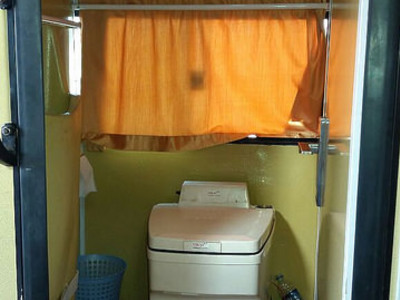 To start from, their online portal was very user-friendly. Next, it was the first time that I had seen the bus start at the designated time. 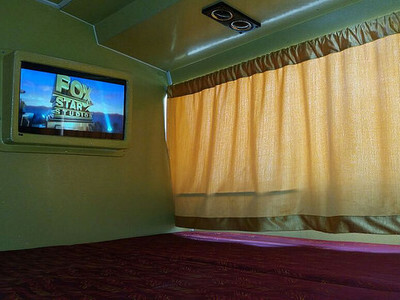 When I got into the bus, the comfort that I felt was unmatchable. From the window of my seat I could see bumpy roads but could not feel them much. They also dropped me 15 mins prior to the designated time. So all-in-all it was a perfect journey with nothing to complain about. 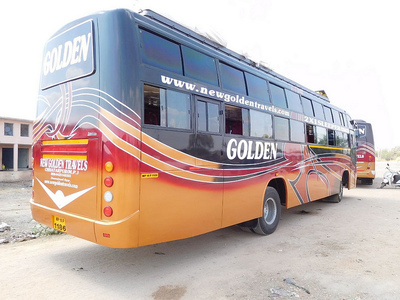 I was travelling with the New Golden Travels Bus from Sagar. 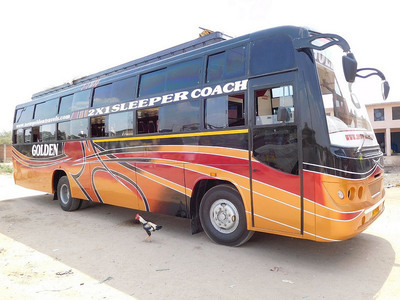 I have a kidney problem and the bus was very comfortable for me as there was a bathroom attached in the bus. 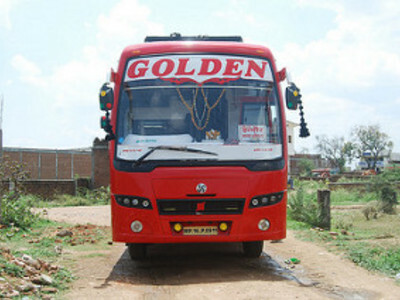 I travelled from Indore in New Golden Travels last weekend. 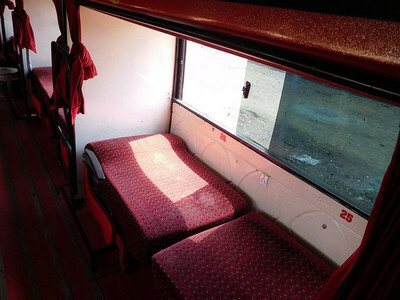 The bus was very well maintained and my berth was very comfy. 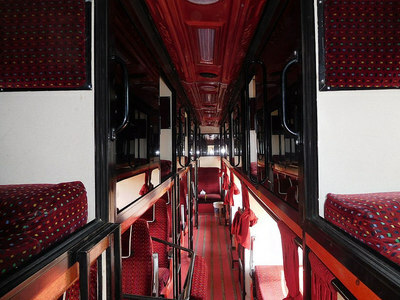 The only thing which bothered me a bit was the gangway which was little narrow. Rest everything was fine. The driver was very cool and easy-going. Responded nicely to me. He also stopped the bus at the intermediate stops. It was a friendly atmosphere and I enjoyed the journey thoroughly. 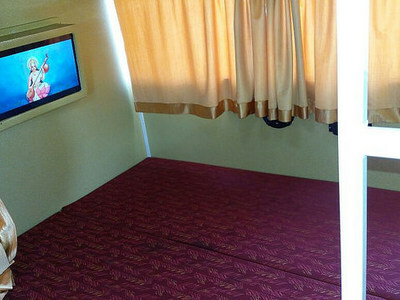 No unnecessary halts because of which we could reach our destination on time. 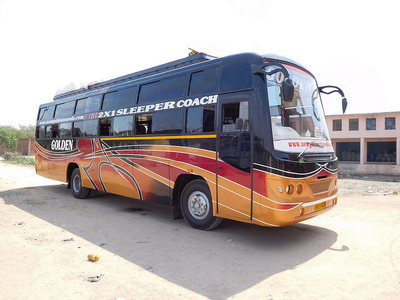 Once I had to travel alone from Bhopal and I had booked an overnight sleeper bus with New Golden Travels. Although the reviews were good I was a bit scared to take up the journey. 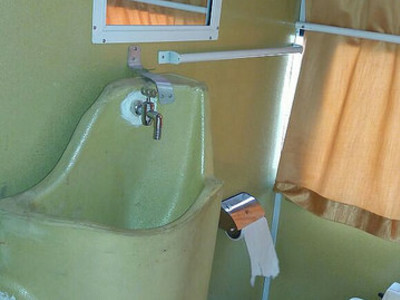 To my surprise the journey became quite comfortable as they had a special washroom on-board for ladies. 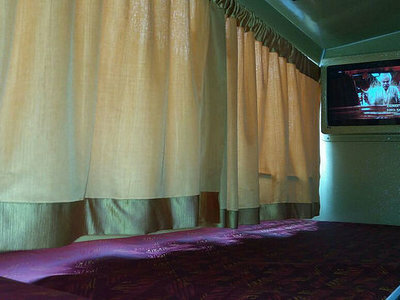 The hotel at which they stopped for dinner was also decent and had tasty hygienic food. 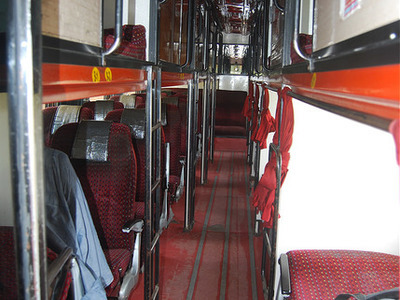 The buses were very comfortable which smoothened the journey. 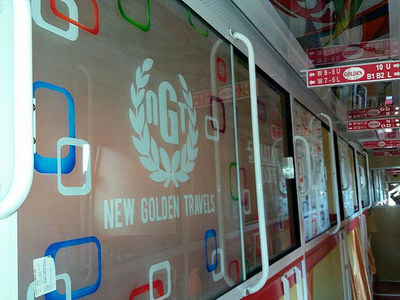 I would definitely recommend New Golden Travels to others. Book and get '10%' discount per seat.